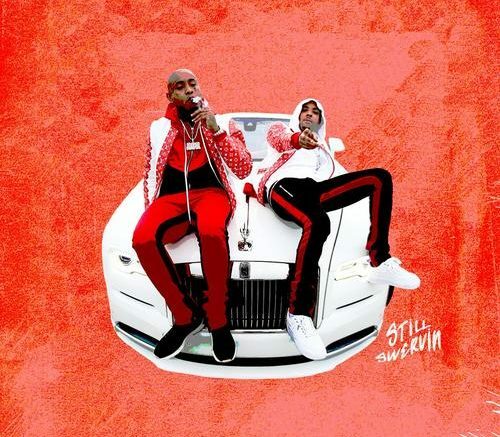 Chicago’s G Herbo reunites with Southside for his new “Still Swervin” project. The album is 15 tracks and features guest appearances from Gunna, Lil 40, Pretty Savage, Juice WRLD, Wheezy, and DJ Victorious. Stream and download below!